• A detailed equipment inventory for costing and procurement. • A list of recommended vendors for all equipment and services. • Fiber route design for roads, streets and the residence or business, handhole and pedestal placement, equipment cabinets, redundant power, wireless distribution towers and antenna, fiber patch panels and splice cans, and network electronics and construction cost and time estimates. • Fiber route design and as-built maps for fiber and wireless routes. 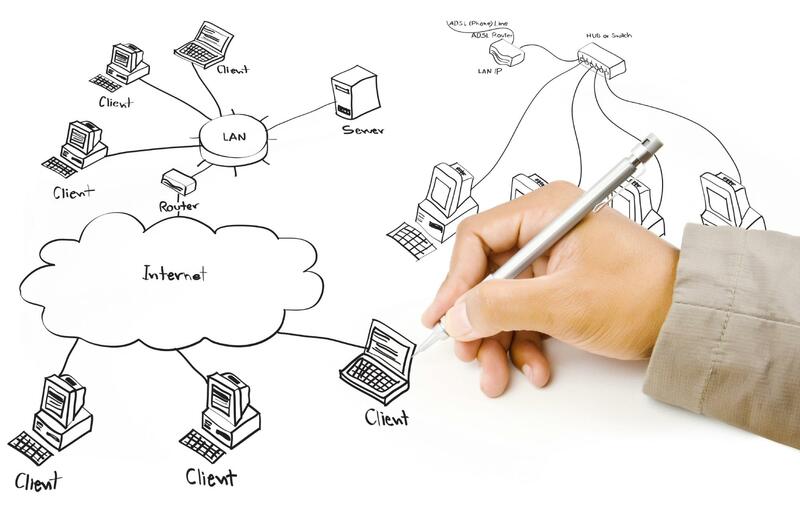 • Our network architecture designs include vendor and equipment recommendations, network diagrams, and accompanying system descriptions needed for grant proposals and loans. We use our experienced partner network of engineers and construction companies to do the network design, and where possible use local qualified companies to incorporate local knowledge and keep the funds in the community.